Upcoming London Workshops - Booking Open! 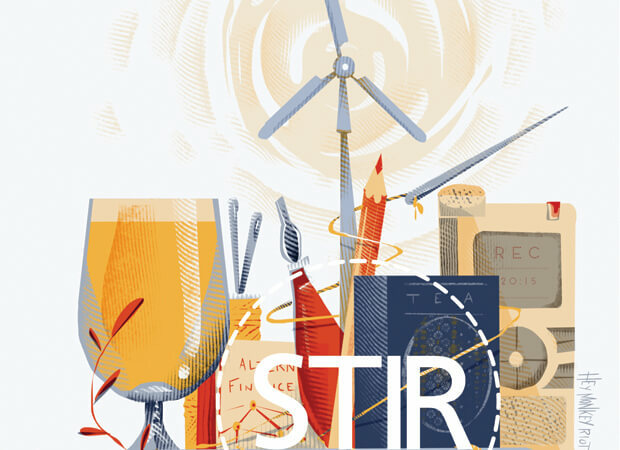 We are excited to announce a new programme of Stir To Action workshops in London this Autumn! We've partnered up with the inspiring Alt Gen who will be hosting all six workshops at their co-working space near London Bridge. Find out more about each workshop and book on below. Get a good understanding of what a multi-stakeholder co-operative is, the advantages offered by this model and some of the complexity; awareness of some examples of multi-stakeholder co-ops, and practical experience of thinking about the design of a multi-stakeholder co-op. Learn about the common problems of being a freelancer, what is being done to challenge them; Learn what the co-operative movement can offer to bring change to your working life, and then merge your ideas with co-operative practices. Get a better idea of how to design apps, understand more about lean startups, MVPs, and agile development, how to work with developers to get an app built and develop a concrete idea (or ideas) for a real app. Develop a new understanding of power, a sense of hope and a renewed commitment to action and a supportive network of practitioners; a new understanding of change, how it happens and how collective power can be leveraged in exciting and often unexpected ways. Explore an ‘inspiration-bank’ of change in practice to draw on when developing new, or evolving existing projects; and develop a vision for the future, a map of how to get there and the tools to make it happen. Develop an understanding of the global financial system and its problem, explore an overview of social and environmentally positive alternatives to mainstream finance. Then you will have the chance to prototype your own alternative finance project, and meet others with a similar interest in building a sustainable and fair economy. Get a conceptual understanding of stage zero design— the tactics, tools and approaches. Develop a knowledge of case study examples and critical reflection on their design processes. By the end of the workshop you will have participated in creating/developing their own design project and have the chance to network and build connections amongst socially engaged designers.